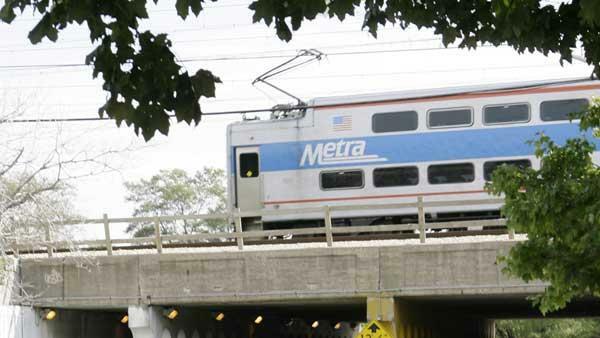 CHICAGO (WLS) -- Metra is adopting a new system that officials say will help employees confidentially report safety concerns. The system is designed to address safety issues and take steps to correct them, transportation officials said. Metra employees will be able to report "close calls" and violations of operating rules without facing sanctions from Metra. The system's supporters say the goal is to collect data that otherwise would have gone unreported or under-reported.